Chinese herbs are often used in conjunction with acupuncture for added therapeutic effect. 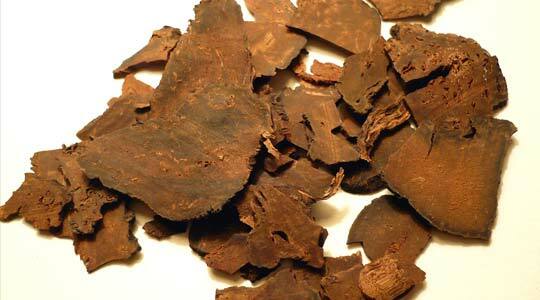 While many cultures have herbal medicine traditions, the sophistication of Chinese herbal medicine is unsurpassed. Chinese herbal medicine has a long history reaching back several thousand years, and the resulting system is now used to treat everything from the common cold to IBS. There are thousands of herbs in the Chinese materia medica, of which about 300 are commonly used. You will generally receive a mixture of several different herbs in a formula that has been tailored to your condition. 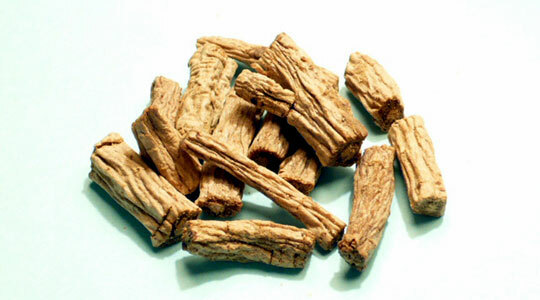 Chinese herbs are extremely effective. It is very important to tell me about all the medications and supplements you are currently taking so that we can avoid any unwanted interactions with your formula.